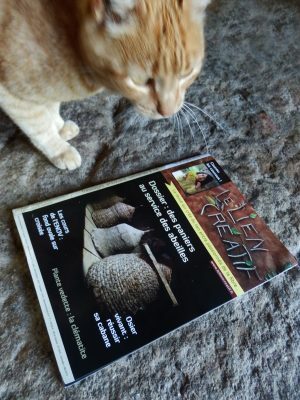 Here is Figulus, our workshop cat, reading the french magazine “Le Lien Creatif”. 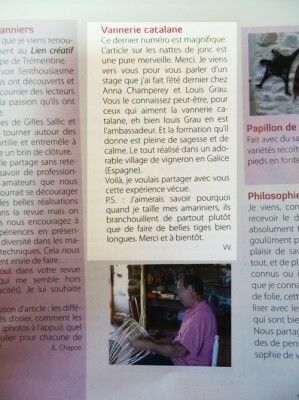 On page 7 you can find a letter published in the section “Courrier des lecteurs” by “M.”. 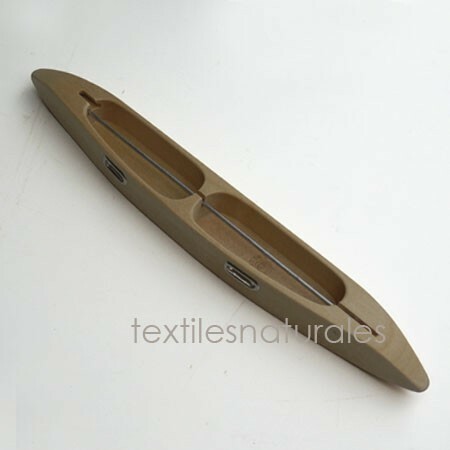 “M.” (alias Daniel Marchetti) is a French shepherd and business entrepreneur who lives with Gaelle, his artist partner, in the Alpes Marítimos. 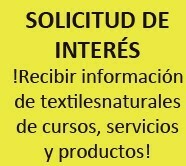 They came to stay at textilesnaturales in Galicia last year and enjoy some one-to-one tuition with Lluis in the special Catalan basketry techniques. 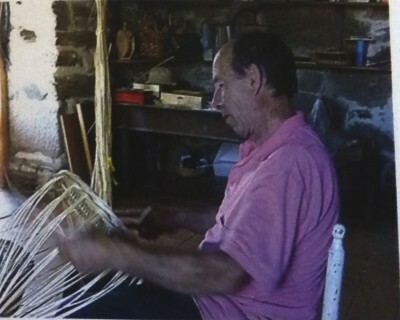 Here he describes his visit to us – describing Lluis as the “ambassador for catalan basketry) and the village of Cristosende as “an adorable village with vineyards” in Galicia. P.S. 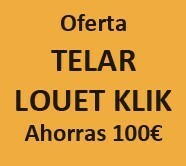 Si quieres probar la cestería en un curso con Lluis este verano, click aqui para Más información.